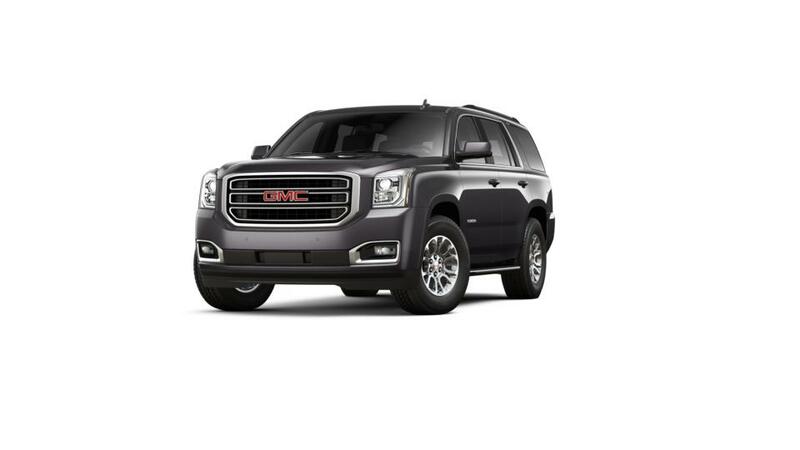 The GMC Yukon is a full-size SUV that is versatile and a great vehicle for families. By using innovative seating and roomy storage, this sports utility vehicle can take care of all individuals and also accommodate your cargo at the same time. The conventional 18-inch bright aluminum wheels, coupled with the projector beam headlamps make an impressive visual treat. The GMC Yukon features leading-edge safety technologies such as glass-breakage sensors, ultrasonic motion detectors and an inclination sensor which triggers an alarm just before a tire simply leaves the ground, therefore, avoiding it from getting towed illegally. This full-size automobile consists of enhanced trailering and hauling technologies, and also owns a V8 engine that not just produces strong horsepower, but also manages to give pretty good fuel economy. Along with a driver information display which gives you all the details you require, the inventive rear liftgate enables you to adjust gate height, by just the push of a button. So what's holding you back? Explore the new GMC Yukon at our dealership, Buick GMC of Beaverton, near Beaverton and Hillsboro, or contact us to know more. What has made the GMC Yukon so well-liked by Portland drivers? 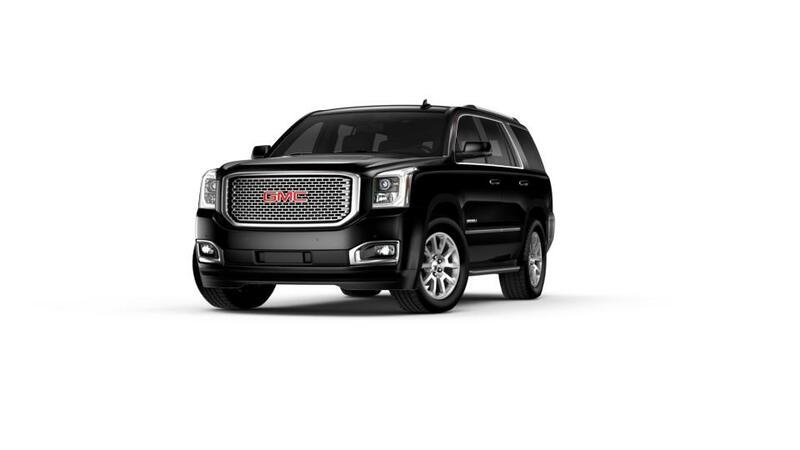 The GMC Yukon is a full-size SUV that is reliable and the perfect family vehicle. It has three full rows of seats that can accommodate up to nine passengers, and the entire family will stay connected on the go with available built-in 4G Wi-Fi. Plus, high-rated safety features like Rear Park Assist and Blind Zone Alert will help you feel safe and prevent collisions on the road. Considering all its features, this SUV is great for road tripping, with plenty of storage space and a max towing ability of 8,500 lbs. Explore our inventory of new GMC Yukon's in Portland and find the color and trim level that you're looking for. Give us a call at (877) 636-3388 for more info and schedule a test drive.